In a major coup for the streaming service, Netflix has reportedly wooed prolific TV producer Ryan Murphy away from his long-time employers at Fox. 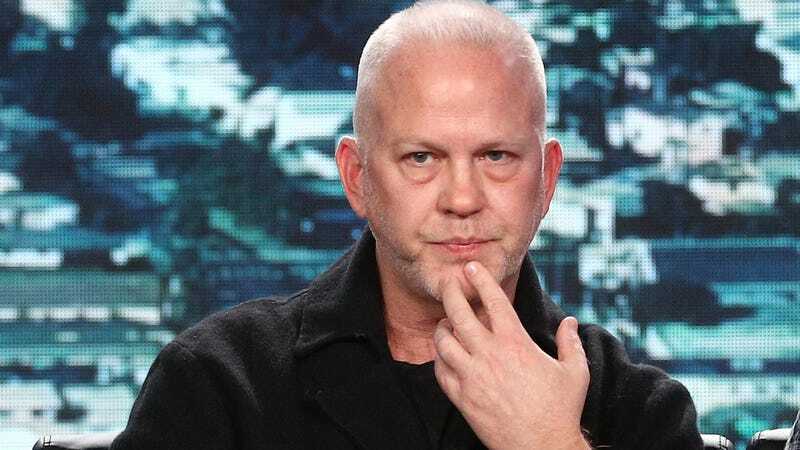 According to The New York Times, the American Crime Story mastermind has just signed a five-year deal to produce shows (and potentially more) for the service, reportedly worth as much as $300 million. Ambitious, divisive, and as often deeply annoying as its is quasi-visionary, Murphy’s TV output has been huge for Fox and its sister networks over the last few years, with shows like Glee, American Crime Story, Scream Queens, American Horror Story, Feud, and 9-1-1 all tapping into various parts of the networks’ demographics with a certain relentless glee. The news comes at a pivotal moment for Fox, as it prepares to sell off most of its 21st Century Fox properties to Disney. (Something Murphy has expressed a certain amount of trepidation about in the past.) Meanwhile, the ever-hungry Netflix is always looking to lure in more big names to shore up the credibility of its original TV offerings; the company struck a similar (if less expensive) deal with Shonda Rhimes late last year. Murphy’s high price tag—which comes courtesy of anonymous sources reportedly close to the deal—apparently came about because of a bidding war between Netflix, Fox, and Amazon, which was also looking to poach him for itself. I am awash in genuine appreciation for Ted Sarandos, Reed Hastings and Cindy Holland at Netflix for believing in me and the future of my company, which will continue to champion women, minorities and L.G.B.T.Q. heroes and heroines. And I am honored and grateful to continue my partnership with my friends and peers at Fox on my existing shows. All of Murphy’s current shows will continue to air on their home networks, and his upcoming series, Pose, is still expected to land at FX later this year.